Syracuse Wedding reception locations have much to offer. 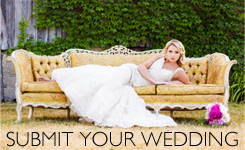 Your date & guest list will be the important key to finding the right Syracuse reception location to fit your style and budget. Your wedding reception options are limitless. Whether you choose indoor, outdoor, banquet halls or garden catered. 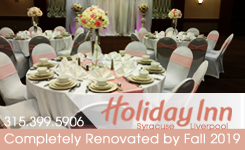 Your Syracuse wedding can be traditionally elegant or beautifully modern.